Jones Body Repairs was formed in 1980 and operates as an independent Bridgwater based car and commercial body repair business. We are very experienced in a range of work from small body repairs up to complete rebuilds and will undertake work for insurance companies, commercial organisations and private individuals. 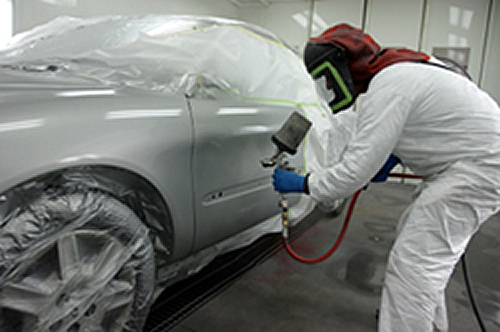 With over 30 years experience we can return any vehicle to original finish. Paint jobs range from minor blending in to full resprays including colour changes for commercial vehicles. 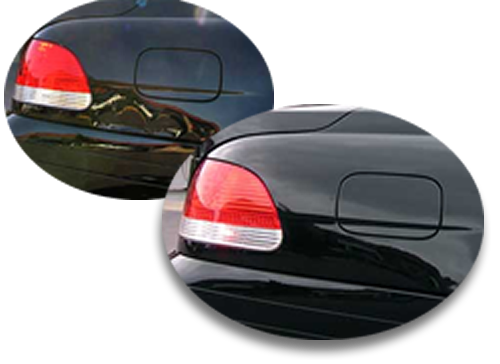 we can also fix scuffs, cracks, plastic repairs, bumper repairs etc. If you have a commercial vehicle that requires body work and painting we will be only too pleased to give you a fixed quote. We operate two large spray booth areas for large commercials. Refrigerated vans that have damaged areas can be repaired without having to remove inner fridge insulation area. We have been repairing vehicles for main suppliers and businesses in Bridgwater and the surrounding area for 30 years. Many of this is repeat business due to the value and quality of work which we offer.